The first thing that I am going to talk about this month is a nail polish, because even though I have way too many I still love it and like to share all of the pretty shades and brands that I come across. 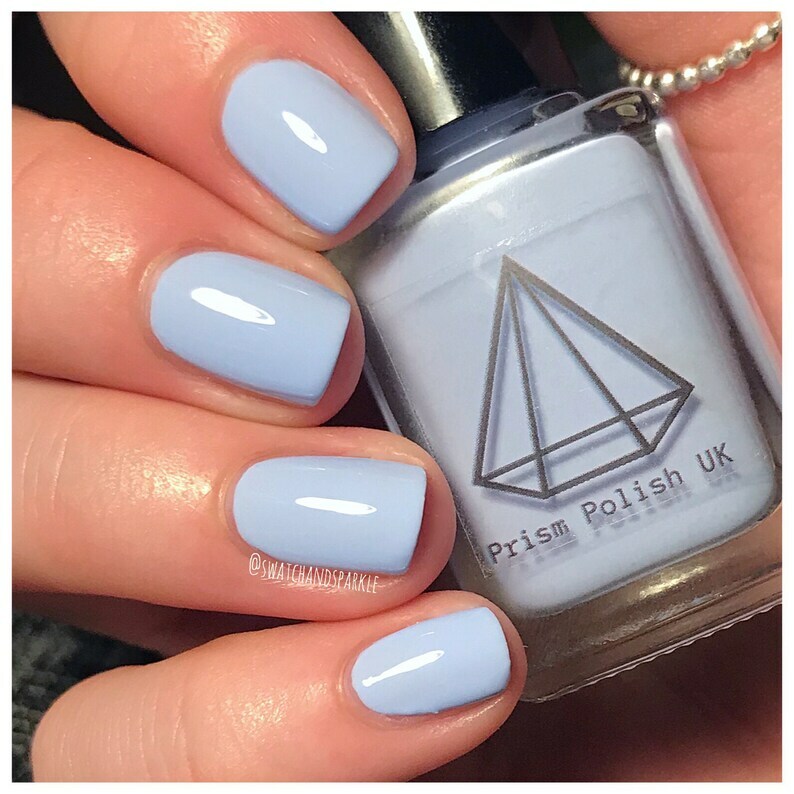 This blue polish is from the Etsy shop PrismPolishUK and will run you $8.23, which feels pretty typical for and Etsy nail polish brand. 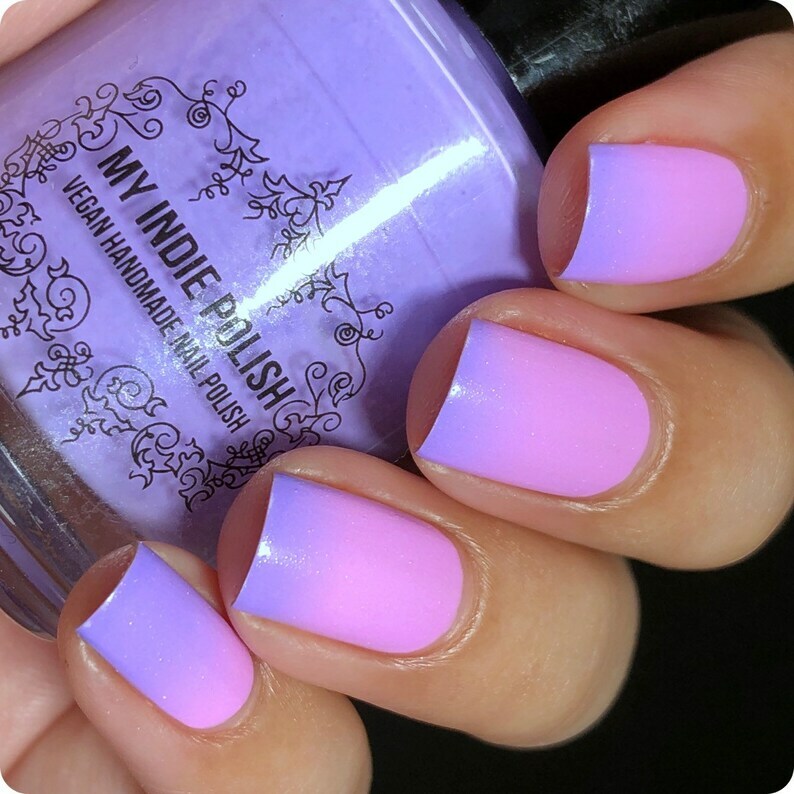 Some of my other picks from this shop have to include this really pretty icy blue duochrome, this light pink shade and lastly this multi-chrome shade that is stunning. 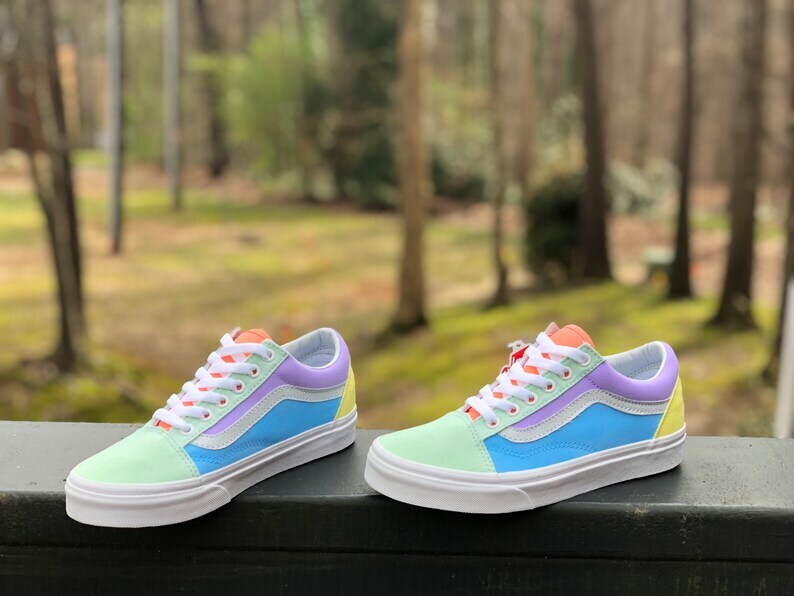 My next pick is something that I probably wouldn’t wear but also might and had to include, that is these custom pastel colored Vans that are too cute. These come from the shop QueenofCustomz and will run you $85.00+ which is a bit but these are really cute. Some other fun picks from this shop are these pastel Nike air force 1, these candy-colored slip-on Vans and lastly brightly colored Nike presto. 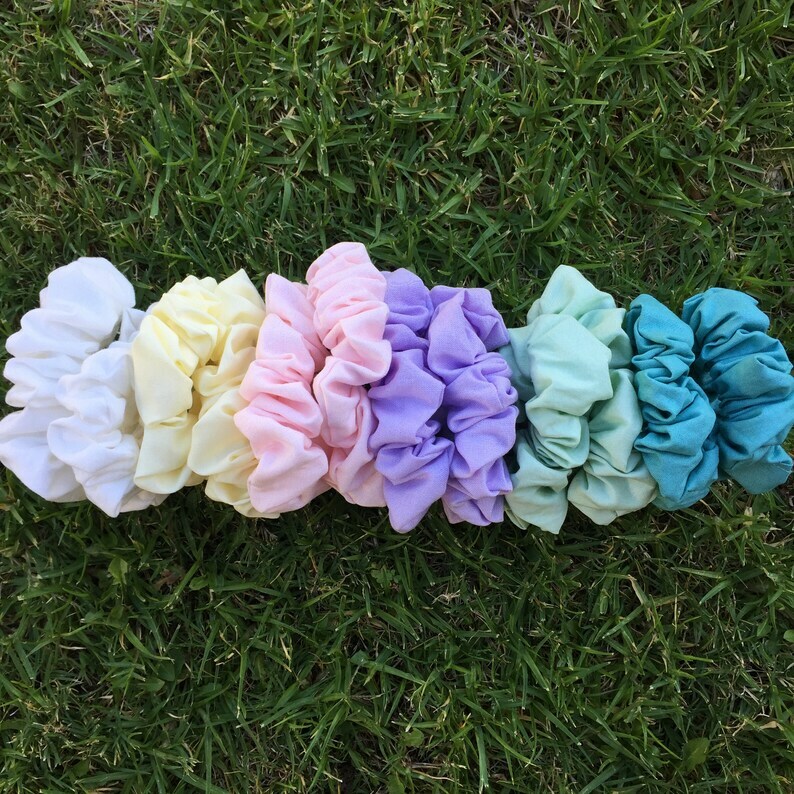 Now to share a few other really cute scrunchies, my first pick being this polka dotted one, my second would have to be this mustard gingham one and the last pick that I want to share is this really cute watermelon one. I have been entertaining the idea of a trip home so I can go to Disneyworld because it’s been too long, this also means that I have been looking at custom ears on Etsy way too much as of recently so I had to share some with you guys this month. 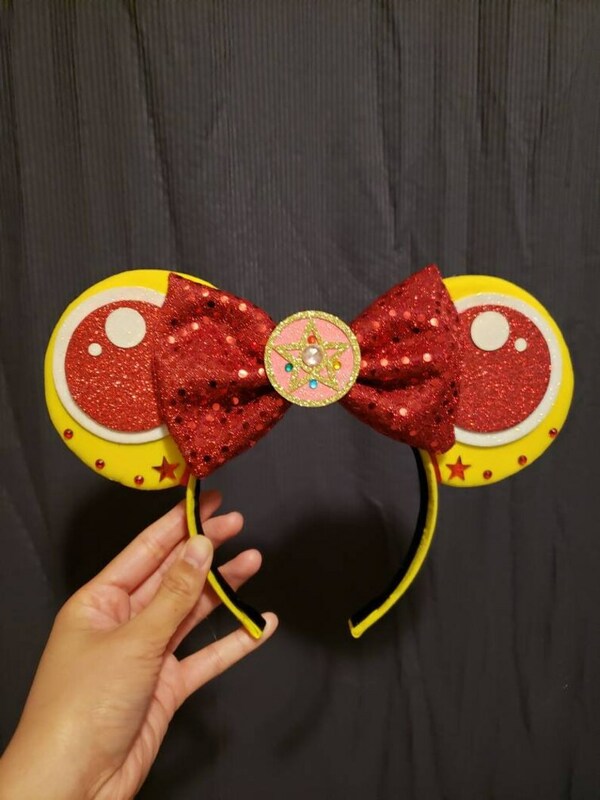 These Sailor Moon themed ears are too cute to not include, these come from the Etsy shop MamaOdieEars and will run you $25.00. This shop does not have a ton of other designs but the ones that they do have are really cute, so I wanted to share these adorable Sully ears, these fun little Winne the Pooh ones and lastly these Sailor Chibi ones. Some of my other picks from this shop have to include this fun orange thermal polish, this festive mix of pastel glitter and my last pick is another glitter, this really fun brightly colored one that reminds me of the PowerPuff Girls. 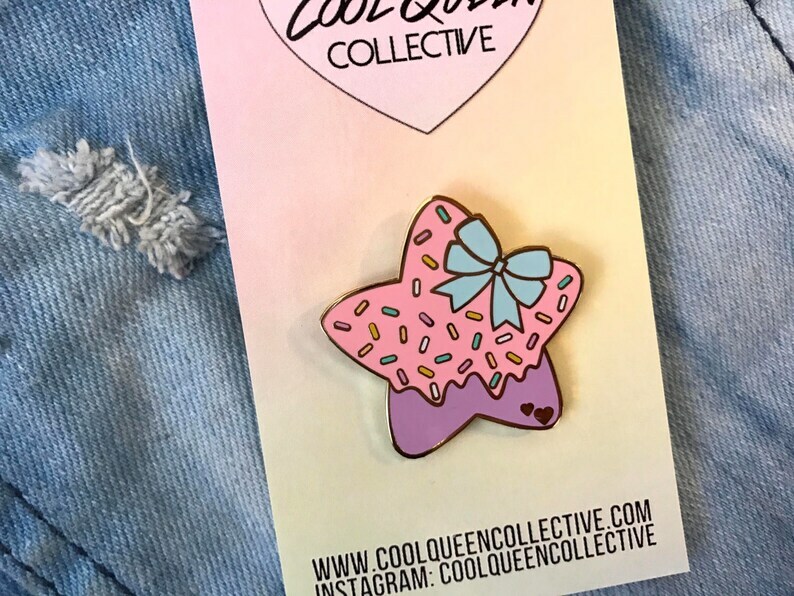 My next pick for this month has got to be this really simple but cute pastel star pin that is from the Etsy store CoolQueenCollective and will run you $10.50. Some other super cute picks from this shop have to include this really adorable strawberry pin, this fun little ferris wheel pin and lastly I had to include really adorable little starfish pin that would make a great buddy. This shop has too many cute shoe options, I really thought about linking to about six other pairs but like everything else, I will be featuring three other items from this shop. My first pick from this shop has to be these too cute The Little Mermaid themed ones that I just love. Pick number two has to be these fun princess ones that are adorable and the very last pick from this shop I have chosen these adorable Winnie The Pooh ones. 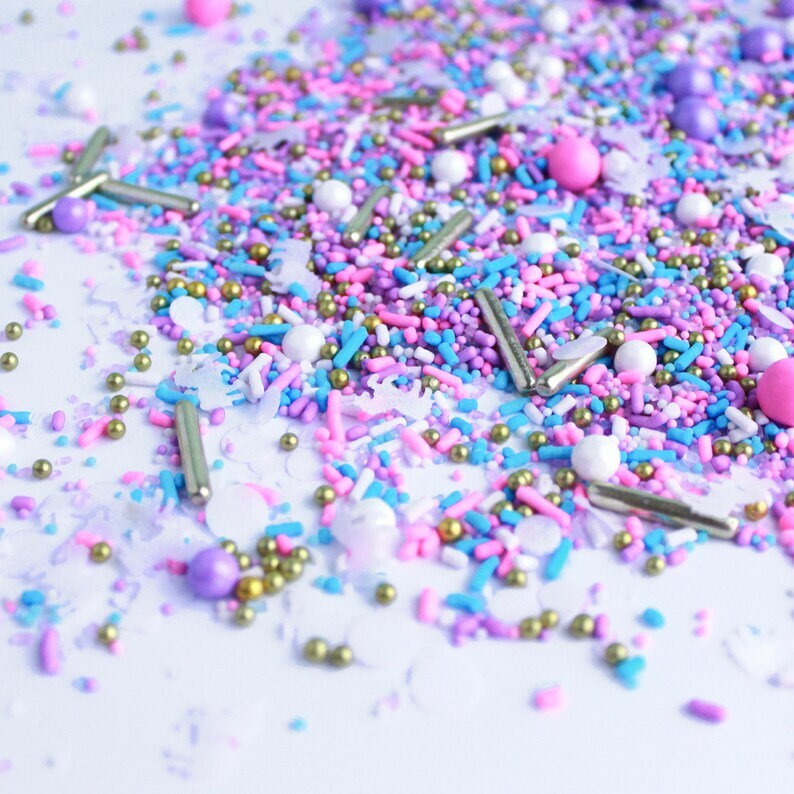 I’m not sure why but I am kind of low key obsessed with sprinkles right now, they just look so fun and make me want to bake something. This fun unicorn sprinkle mix is from the Etsy store SprinklePopShop and will run you $20.00 for 8oz. They have a bunch of fun sprinkles, so if you are looking for something fun this would be a good place. Some of my other picks include this pink lemonade mix perfect for summer, this cottontail mix, and lastly this really fun and festive nursery rhyme mix. I am sharing a really brightly colored vintage dress that would never fit me but is super pretty and needed to be included in this list. This is from the Etsy store TrendyHipBuysVintage and will run you $39.00. 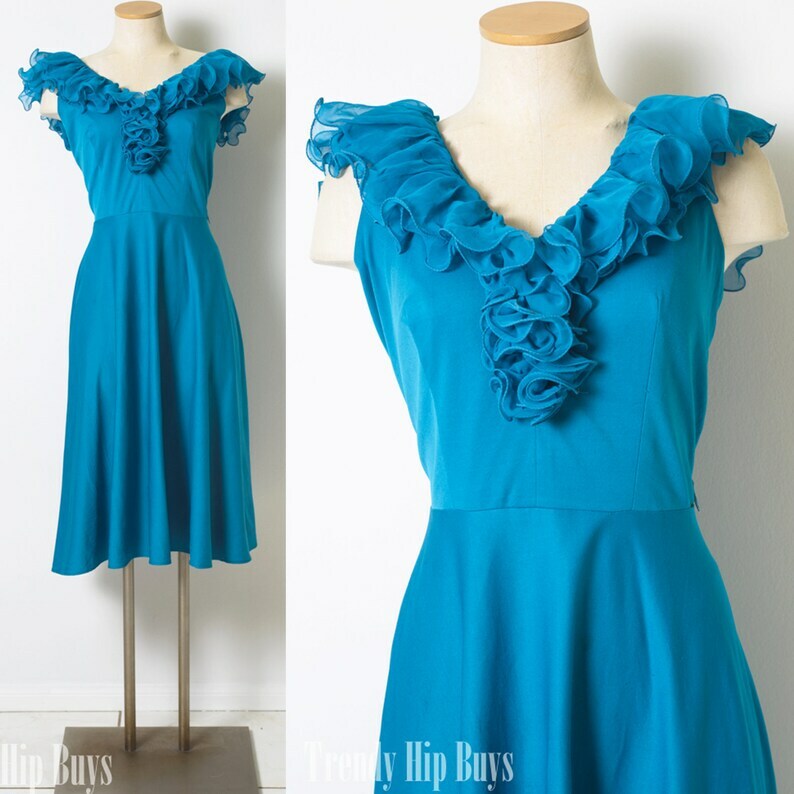 Some of my other picks from this store include this really pretty blue gingham dress. My next pick would have to be this purple polka-dotted dress that is really simple but cute. And my last pick is this green floral dress. 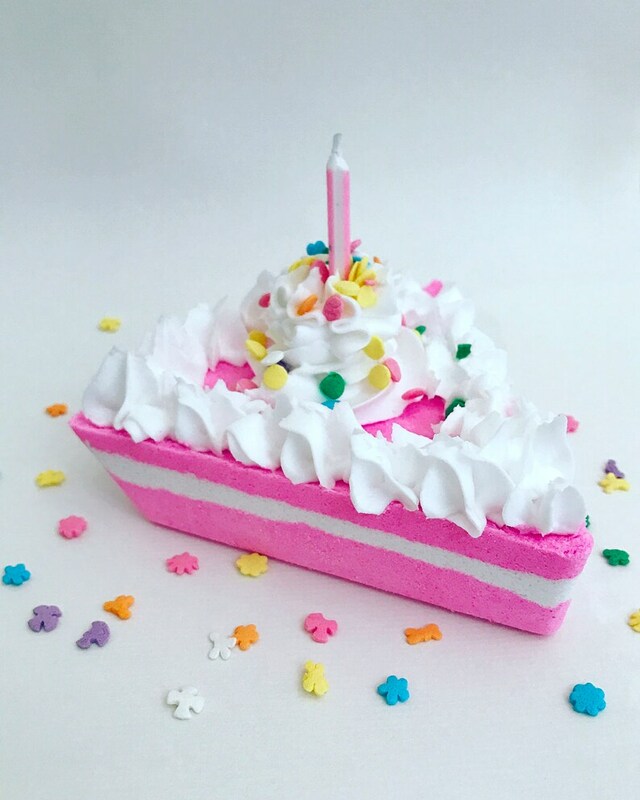 Up next is a really simple but also really cute little slice of birthday cake bubble bar from the store SouthernBelleSoap and will run you $11.25. Now it is time for some really fun extra picks from this shop, the first is this honey scented bath bomb with black and yellow design, next up is this giant watermelon bath bomb that is really too cute and I think the last pick from this shop would have to be this really cute cupcake bath bomb which is a really cute smaller version of this cake, like most cupcakes are. They have some really fun and cute stuff in this shop for sure. 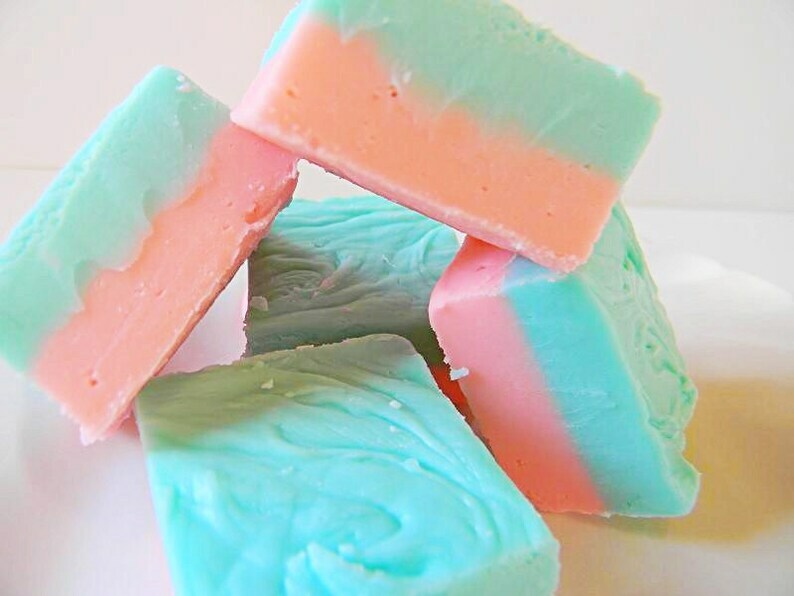 Next up I have picked out a fun and cute little treat to add to this list, this is cotton candy fudge from the Etsy store juliesgourmetfudge and will run you $10.99. This shop has a bunch of other fudges and I have picked out a few that sound the best to me, the first being strawberry cheesecake, the second is this bomb pop ice cream fudge and the last flavor I have picked out is peanut butter and jelly. My first pick has to be this doughnut bath bomb that is too cute, next up is this strawberry bath rock candy and my last pick has to be these unicorn bath marshmallows that sound really interesting. And those are all my picks for the month of March, as per usual a really fun mix of products if you ask me and while I didn’t think I had a theme starting this, I realize that I do kind of have an accidental pastel theme. I am really happy with all of these picks and can’t wait to try out one of them next month! 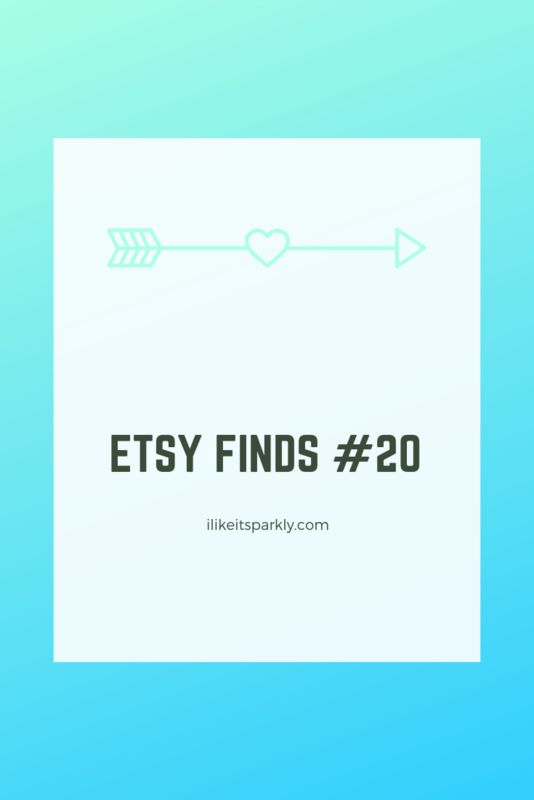 What are some of your favorite Etsy shops? Great post – these are some awesome finds! 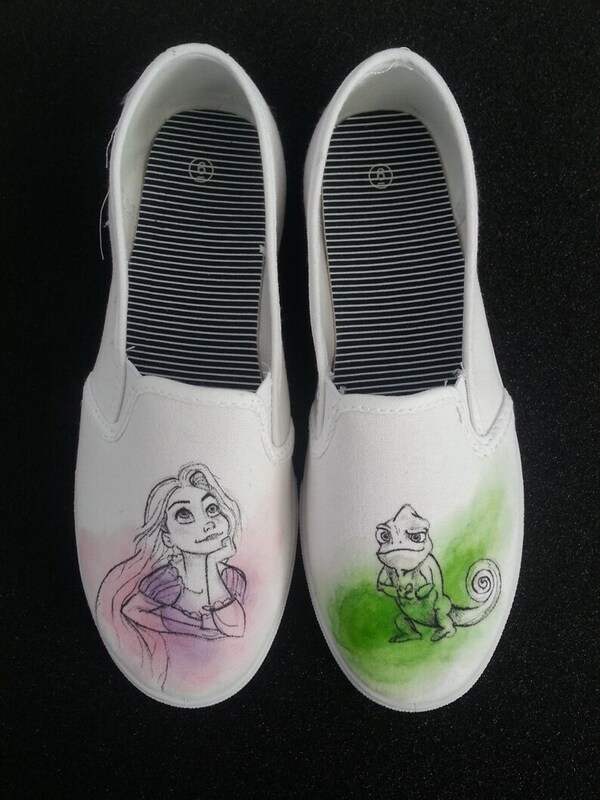 One of my favorite movies is Tangled, so those shoes are just absolutely adorable! I also really like that cute pin. Thanks for sharing! Love these posts! Also, that blue polish is PERFECTION! 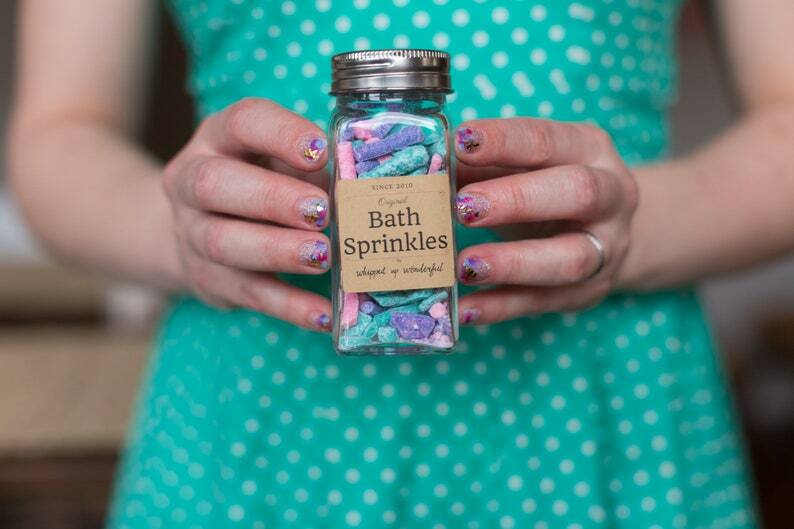 I also love the bath candy; so fun and chic!